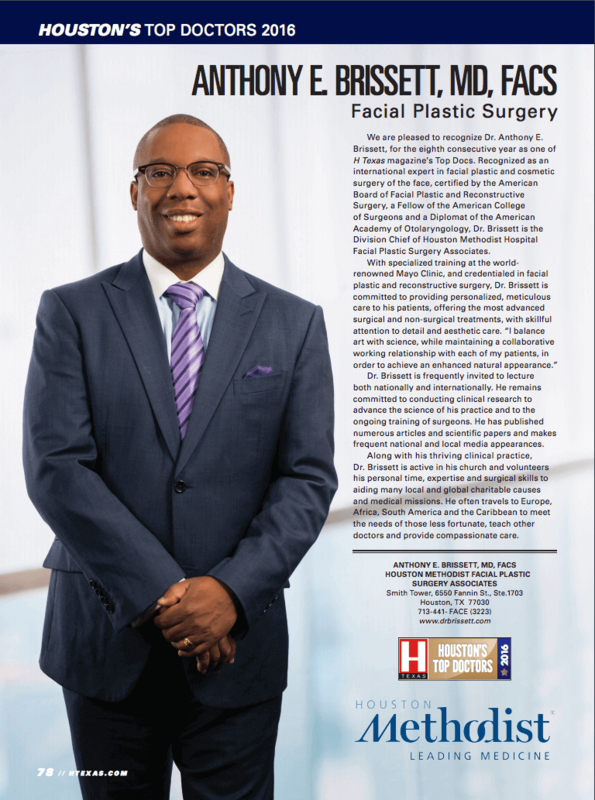 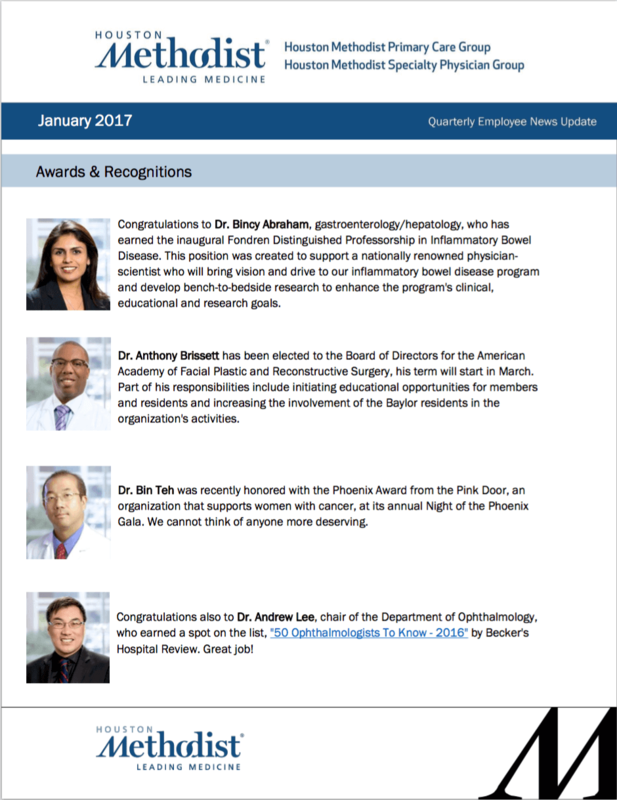 Dr. Anthony E. Brissett has been recognized for his excellence in Plastic Surgery in various newspapers, articles, and magazines. 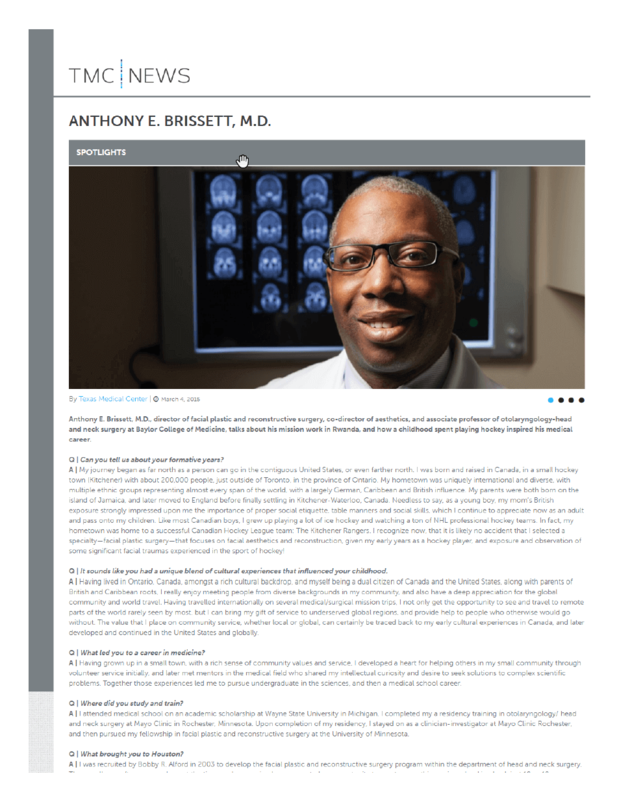 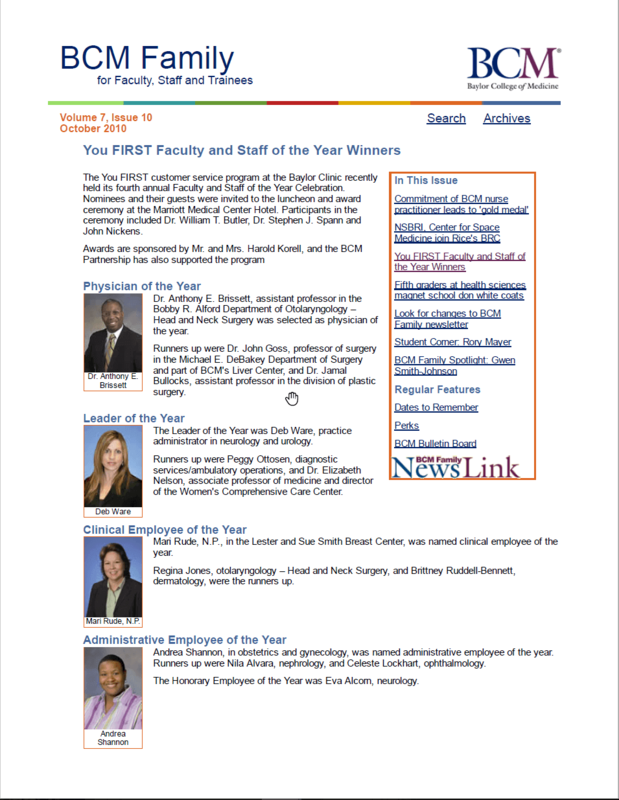 You can read more about Dr. Brissett by clicking the View Article buttons. 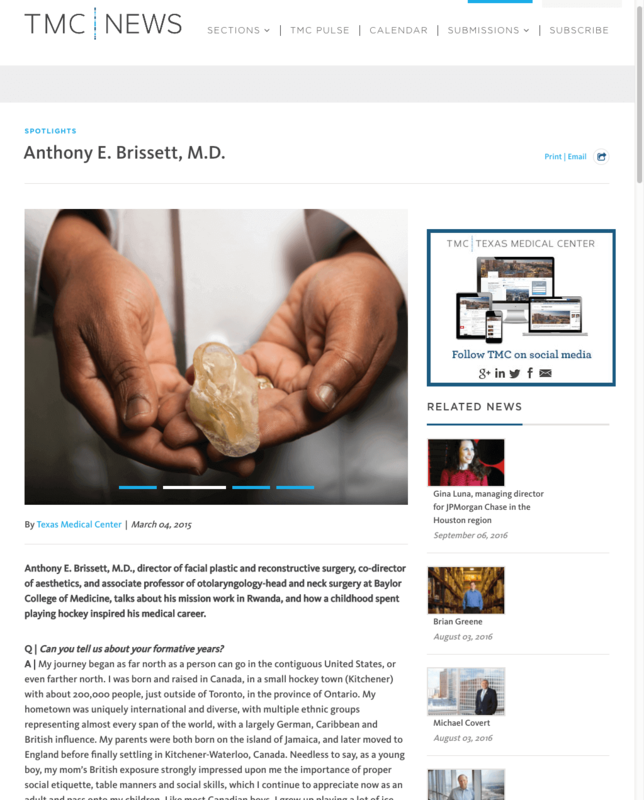 Dr. Brissett talks about his mission work in Rwanda, and how he got his inspiration for his medical career. 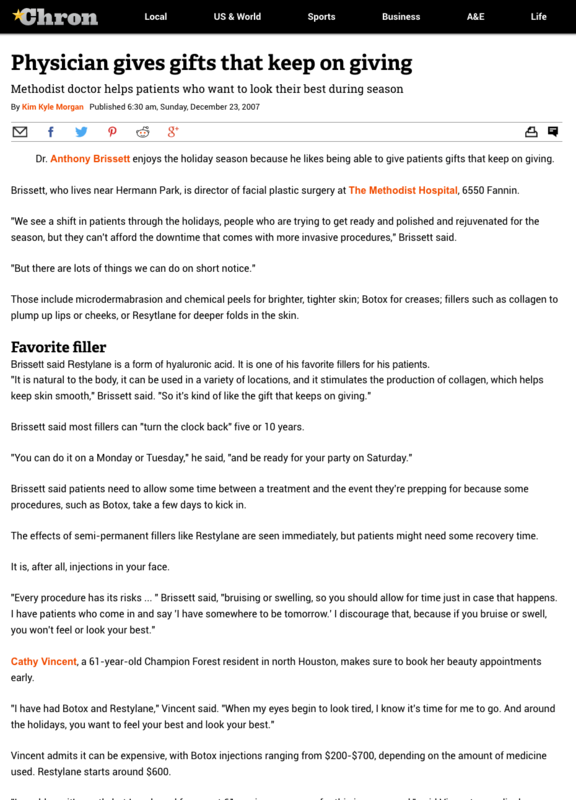 Dr. Brissett talks about patients who want to look their best during the holiday season. 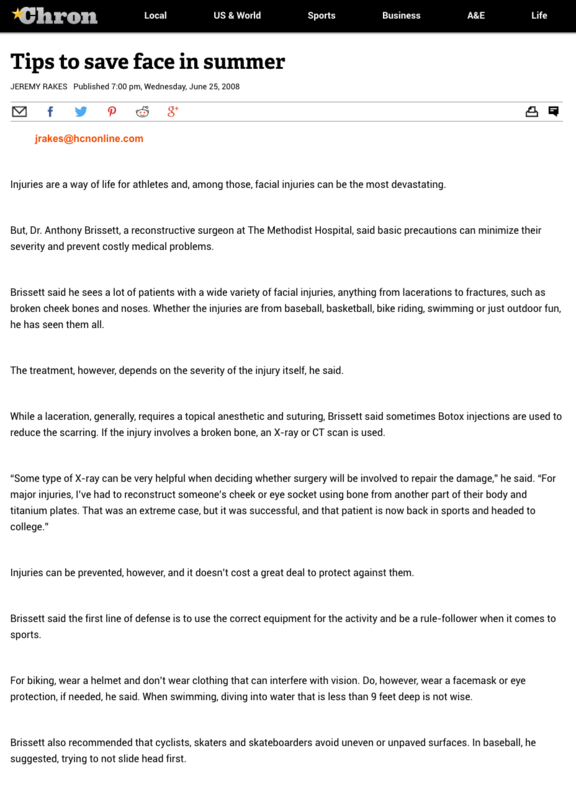 Dr. Brissett talks about facial injuries among athletes and the treatments available. 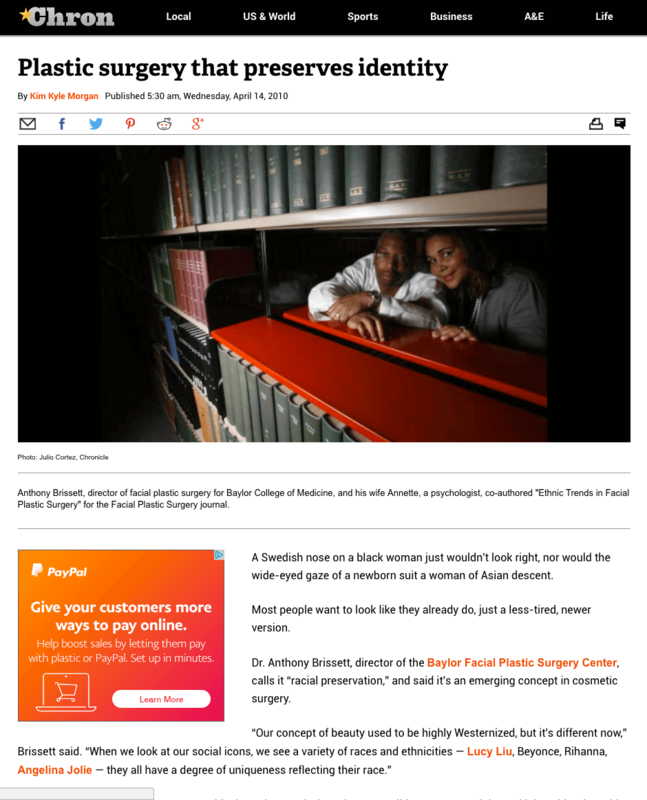 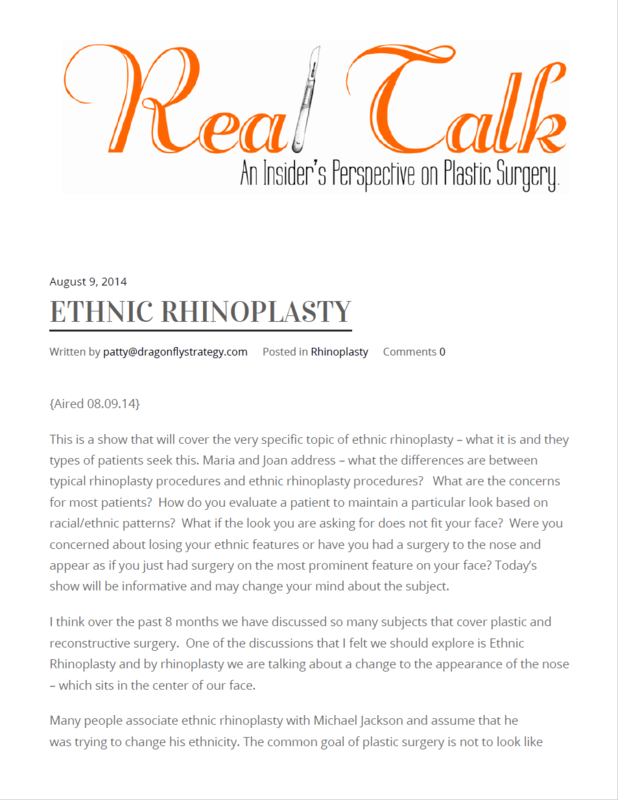 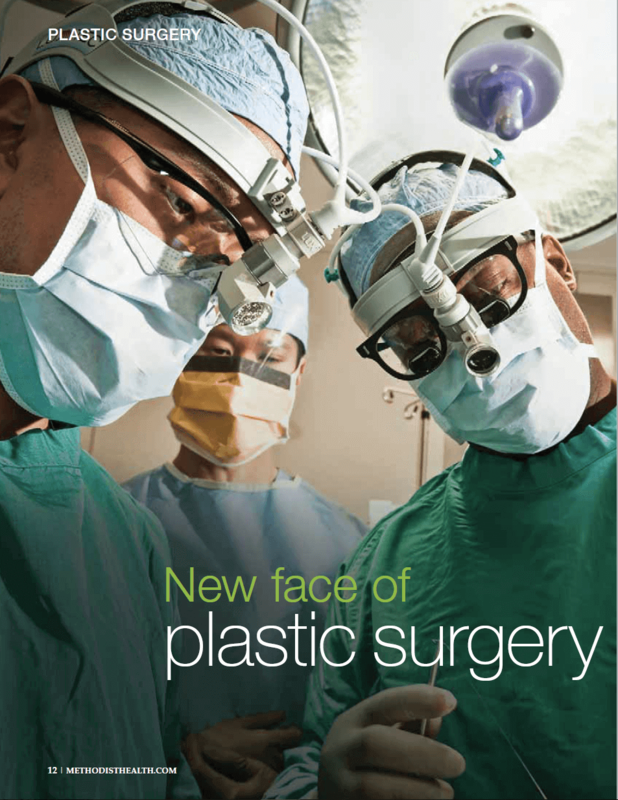 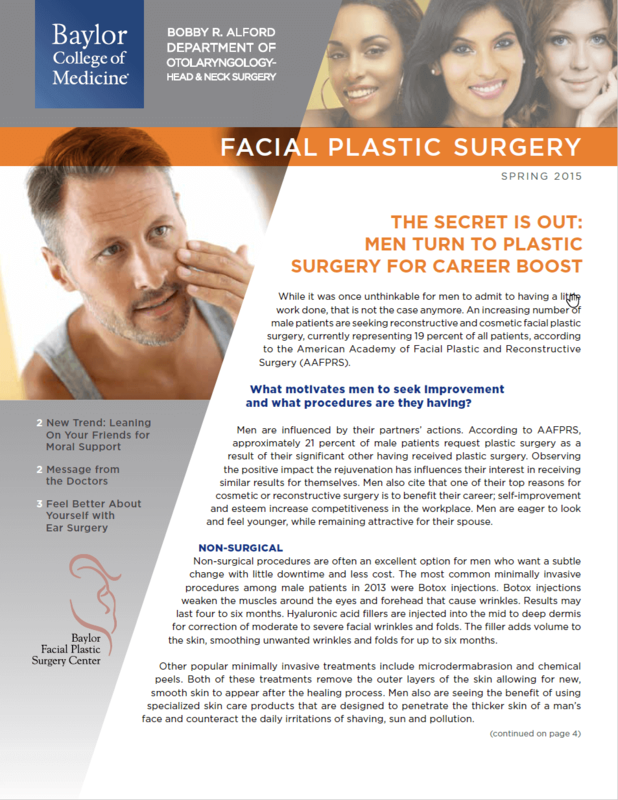 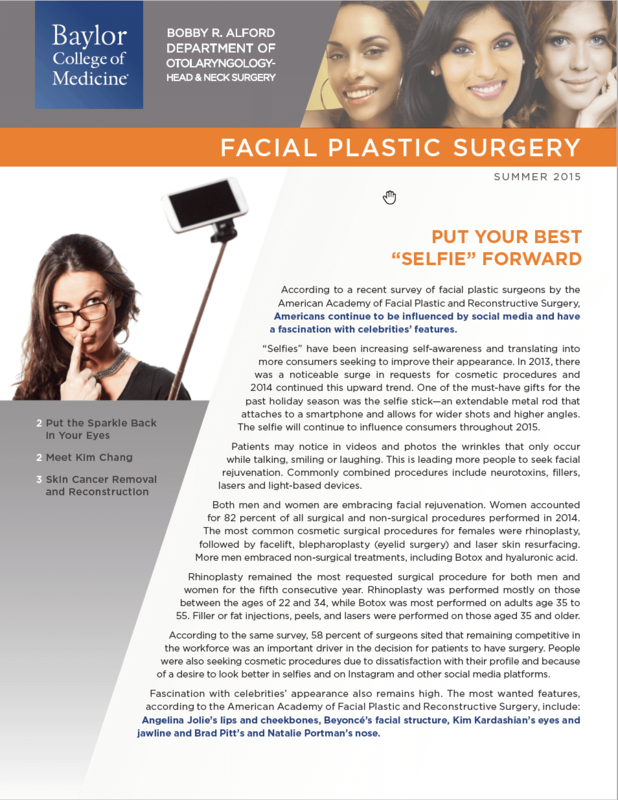 Dr. Brissett discusses plastic surgery that preserves identity. 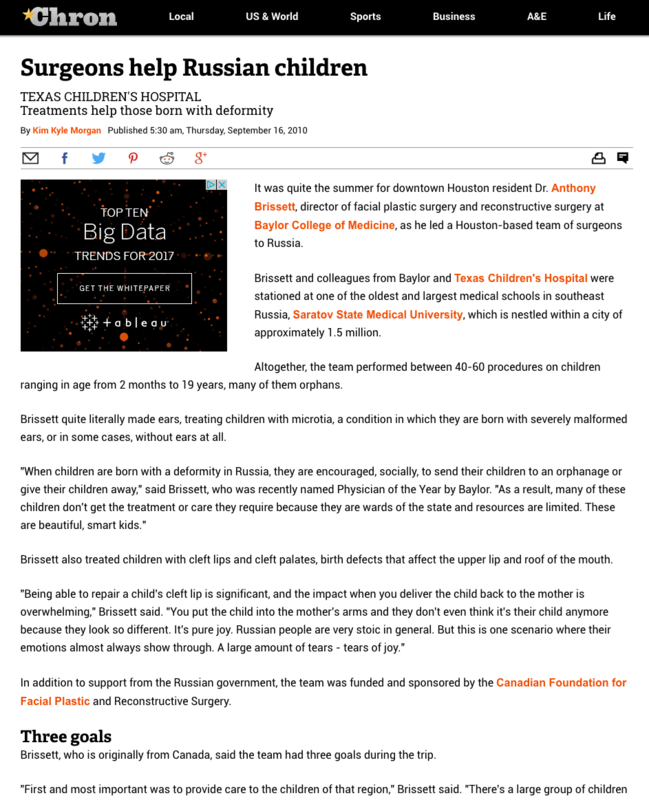 Dr. Brissett helps children in Russia get the treatment they need. 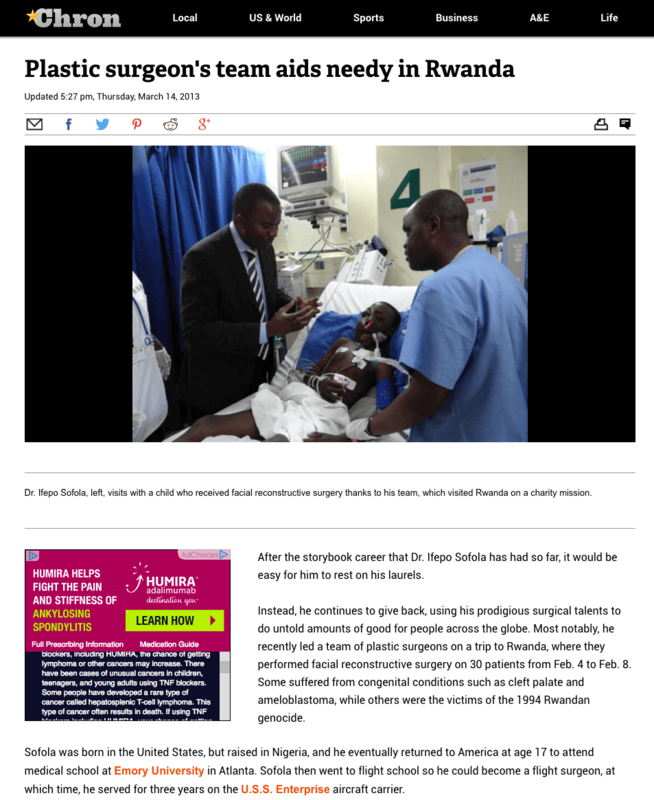 Dr. Brissett and his team aid needy in Rwanda.